Awls can serve several purposes in leatherwork, all of them very useful! 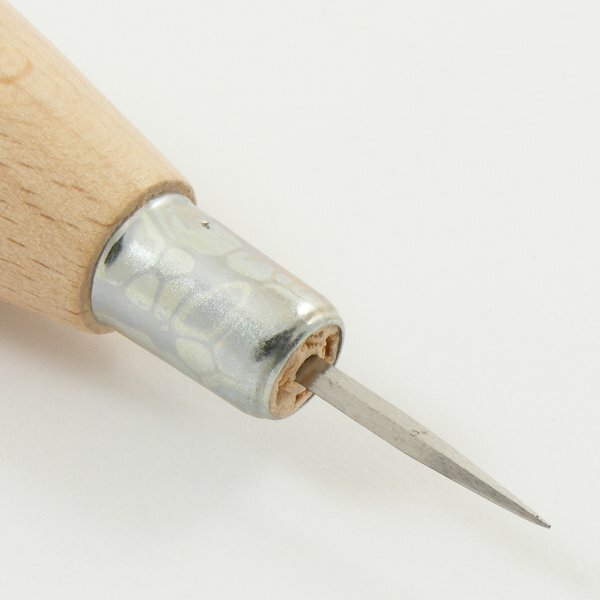 A marking awl can be used to draw lines along rulers, mark out pattern pieces, and is ideal for the accurate placing of fittings like straps and buckles on bags etc. It's also a great little tool for making single small holes, when used upright in conjunction with a nylon work surface such as a chopping board, and a small mallet. 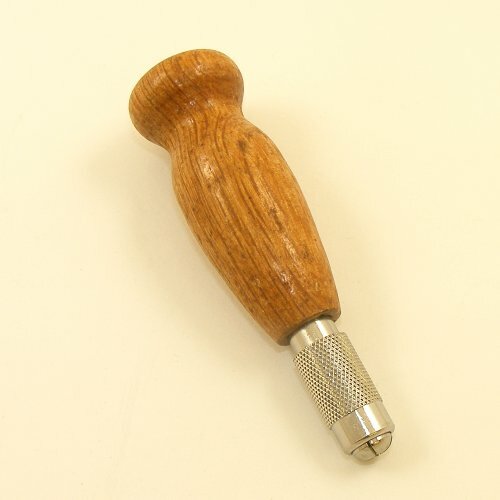 A Stitching Awl is one of the most useful and affordable leatherwork tools you can buy, piercing neat, flat holes in your leather, ready for stitching. For most projects the smaller size will be ample, but you should opt for the bigger size if making or repairing something very heavy such as horse harness or a suitcase, for example. Before buying an awl: There are other ways to make stitch holes in your leather, some of them quicker and easier than using an awl! 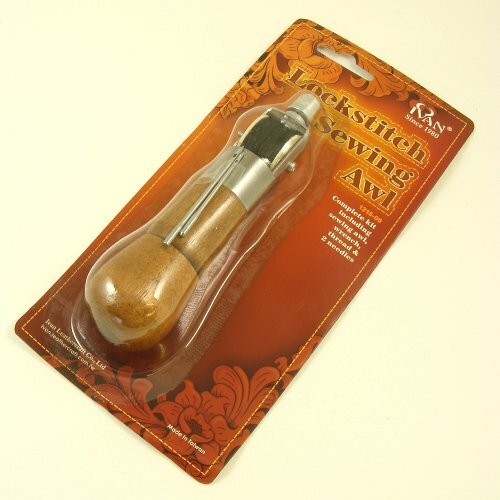 You might like to consider a stitch punch instead, so please take a look at our stitching tools section before you make your purchase.